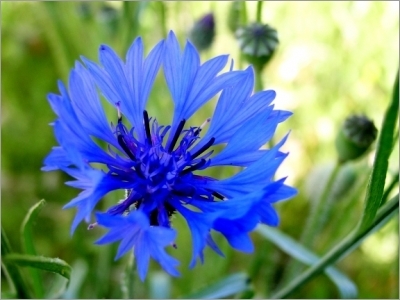 Cornflower seeds (Centaurea cyanus) offers a pretty 20-60cm topped by a beautiful blue flower from May to September. The blueberry is sometimes called break-glasses by ophthalmic use. 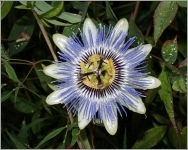 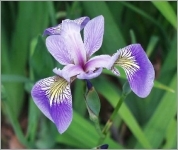 Its flower symbolizes the armistice and is sometimes worn by officers during ceremonies to commemorate the first World War.